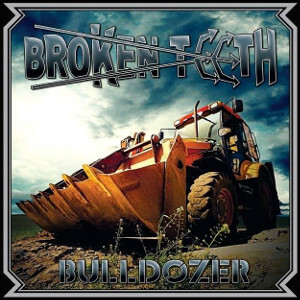 US rock 'n' roll band BROKEN TEETH will release new EP "Bulldozer" on October 23rd through Texas Metal Underground Records. It will be available on CD and three types (Sea Blue, Swampy Green, Tri-Color Splatter) of Vinyl. 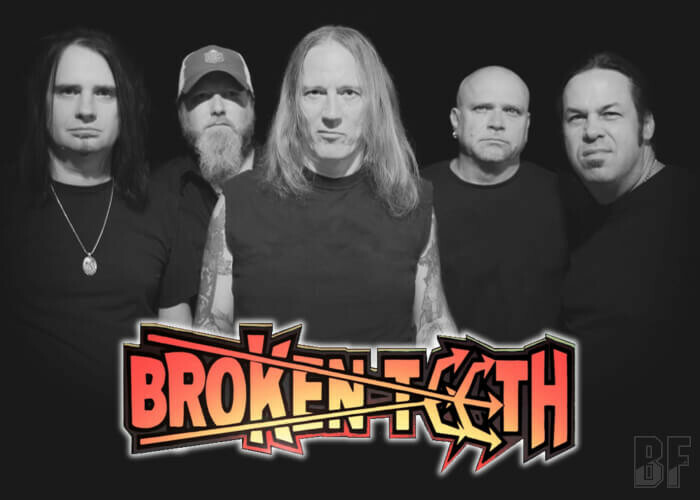 BROKEN TEETH is a band based in Texas, Austin and they have been on a mission to bring a high-voltage dose of heavy, no-nonsense rock 'n' roll to all the people of the world since formed in 1999. The band released four studio albums and a live album ever. If you are a fan of music like AC/DC, Danko Jones, Rhino Bucket, Airbourne, Motörhead or Rose Tattoo, you sure will like this EP.